The BlackBerry Z10 is the first BlackBerry to run on the BlackBerry 10 operating system, and heralds a new generation for the brand. 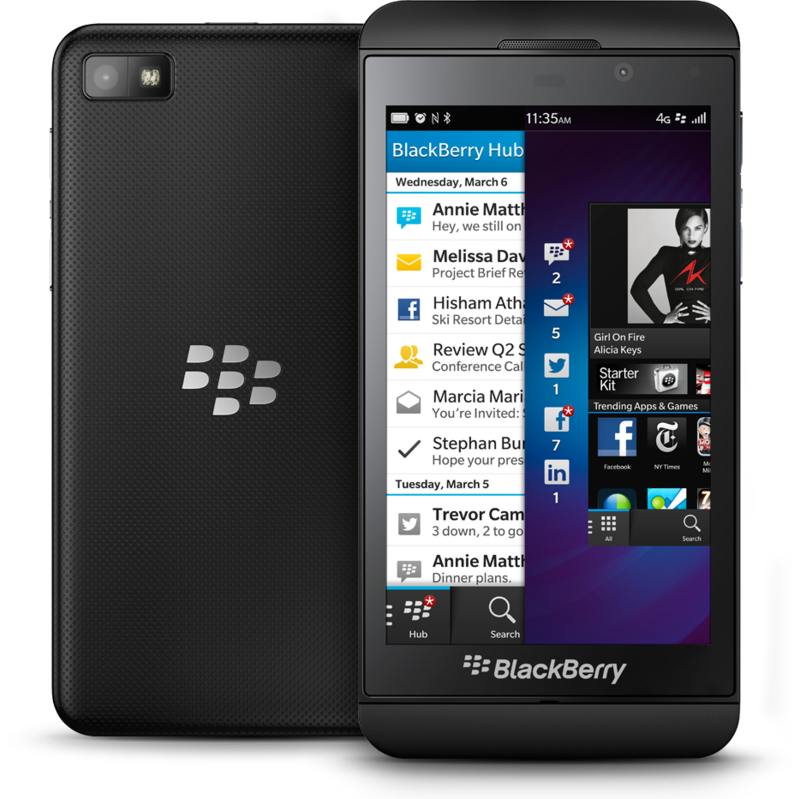 The BlackBerry Z10 made its initial release on January 31 in the UK, then was released in Canada on February 5. The BlackBerry Z10 was made available in the U.S. in March 2013. The Z10 is an all-touch device with minimalistic style, borrowing some cues from the BlackBerry PlayBook. It is the first BlackBerry smartphone with LTE connectivity, a secondary noise cancelling microphone, HDMI-out port, micro SIM slot, and a front-facing camera. All of the major BlackBerry Z10 specifications are the best that have been seen on a BlackBerry to date; the screen resolution is even competitive with leading smartphones like the iPhone 5. Arguably, the most significant feature of the BlackBerry Z10 is the operating system. Though the primary focus on communication hasn’t changed in the software experience, the user interface has moved from one that relies on physical buttons to gestures. The most important one is the quarter-turn swipe from the bottom frame to the right frame to access the Hub. This is where notifications from all sources are unified in one place where users can respond and otherwise interact with them. Swiping up from the bottom returns users to the Active Frame screen, where minimized version of all running applications are visible, while menus can be opened by swiping from the top pane or long-pressing on individual items for context-sensitive actions. 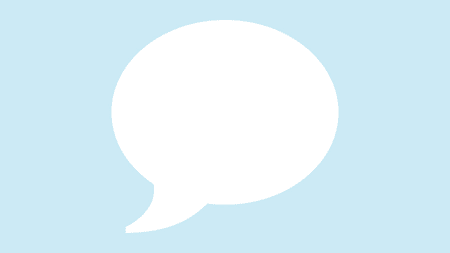 The virtual keyboard for BlackBerry 10 uses a prediction engine powered by SwiftKey which makes suggestions based on personalized usage on a per-app basis. Suggested words appear above the next letter on the keyboard, and are picked by swiping up from that key. The camera software includes a new TimeShift function which shoots a fast burst of photos, and allows users to selectively edit individual faces to different shots taken in that burst to effectively create a moment that never really existed. How to change service providers from AT&amp;T to Verizon? You go buy a Verizon Z10 and then have it activated. Free Charger with any Order! Want a Verizon BlackBerry Z10 for $100 no contract? The Beta Test is Over. How many of you still use a Z10? Just switched to the BlackBerry KEY2 guys. As much as I will miss my Z10 It's worth the switch. What would it take to get me back to BlackBerry? Android apps for BlackBerry not working on my phone!